There is a strong chance of RBI cutting interest rate by 0.25 per cent on September 29 or even before that as inflation has come under control, HSBC India country head Naina Lal Kidwai said today. RBI is scheduled to announce its bi-monthly monetary policy on September 29. "There is a strong chance of 25 basis points and between now and end of the year 25-50 basis because inflation is well under control and growth is required," she said on the sidelines of India-UK Business Convention here. "Between now and end of the year downward trend would continue," she said. WPI inflation declined to historic low of (-)4.05 per cent in July on cheaper commodities. At the same time, retail inflation also slipped to a record low of 3.78 per cent in July. 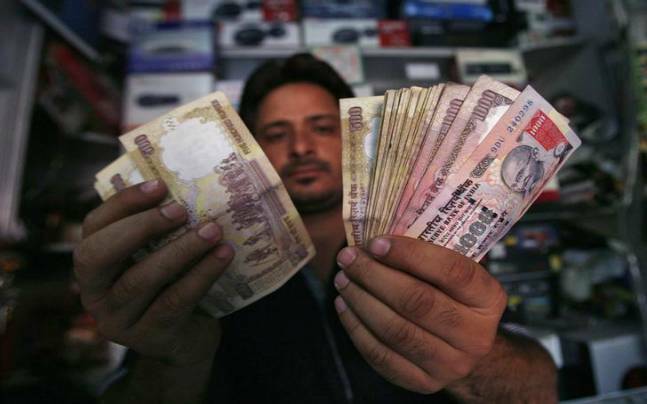 India Inc has been pitching for a rate cut by the RBI to spur growth and investment. In a recent meeting with Prime Minister Narendra Modi industry made a pitch for cut in interest rate by RBI citing record low inflation. Even the government is in favour of interest cut as inflation is low. Finance Minister Arun Jaitley had expressed hope that RBI will consider factors like low inflation and commodity prices. In a scenario where inflation is under control, the quantum of interest rate cut is "the prerogative of the RBI", the minister had said.